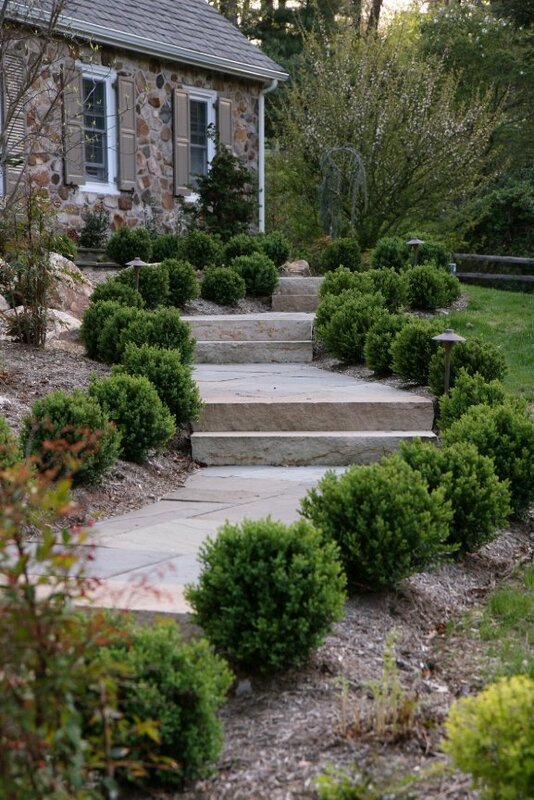 All hardscaping installations come with a five-year guarantee against failure. This includes sinking, shifting or cracking of brick or stone. This excludes damage from Acts of God/Nature or abuse. All trees and shrubs installed by Barmby Landscape & Design are covered for replacement by a standard one-year guarantee. This does not cover plants lost due to over or under watering or otherwise neglectful care. Contact us for more information on our guarantee, or to set up your free custom estimate!